Jam Industries are embracing technology and investing in having an internal company app designed - and this is something which they hope will help them expand and stay ahead of their competitors. This ambitious project has taken some time to complete however they hope to release the app for use internally within the next few weeks. As Managing Director of Jam Industries Jill Megarry says, this app is set to revolutionise the way in which we work. Ms Megarry says, ‘I am really excited about the release of our new internal company app as it promises to solve a whole host of problems at once, while helping us streamline our business. The app is designed to aid our training processes and it will also be able to keep track of sales figures, manage our daily to-do list and it will also act as an internal communication network. We have put a lot of work into the development of the app and invested a lot lots of time and energy. The programmers are doing an exceptional job and we are very much looking forward to incorporating this resource into our daily business. This is a brave step for us but one which we knew we had to take if we wanted to expand and boost the business to new levels of success. The opportunities for this app are endless - once we get it up and running we will then be looking for more ways that we can develop it to stay ahead of our competitors’. Apps are big business these days with many companies taking the step to have their very own one developed. Because they can easily be used while on the move, apps offer unrivalled freedom when it comes to accessing information on the go. Ms Megarry travels a lot for business so she feels that having access to this app will help her stay in touch with her office and keep an eye on what is happening on the ground. 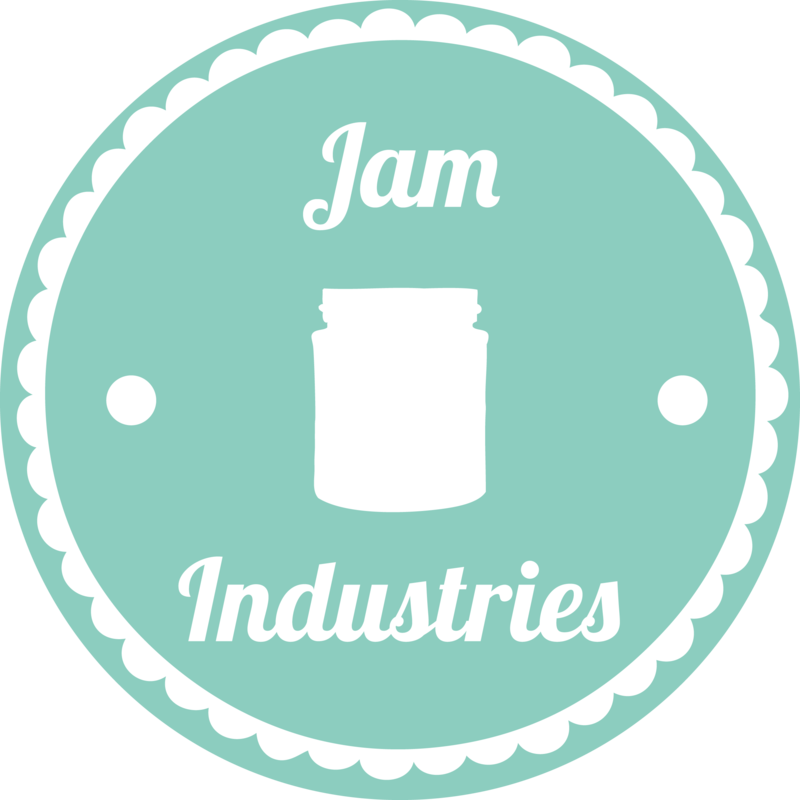 Jam Industries are fast becoming known as a company which embraces technology and uses it to answer a myriad of different business needs. Ms Megarry has always been interested in technological advances and she is very keen to incorporate as much of it into her business as possible. She is very much looking forward to the launch of the app and integrating it into her daily business schedule. Jam Industries are fast becoming known as a company which embraces technology and uses it to answer a myriad of different business needs. * For more information regarding media usage, ownership and rights please contact Jam Industries.